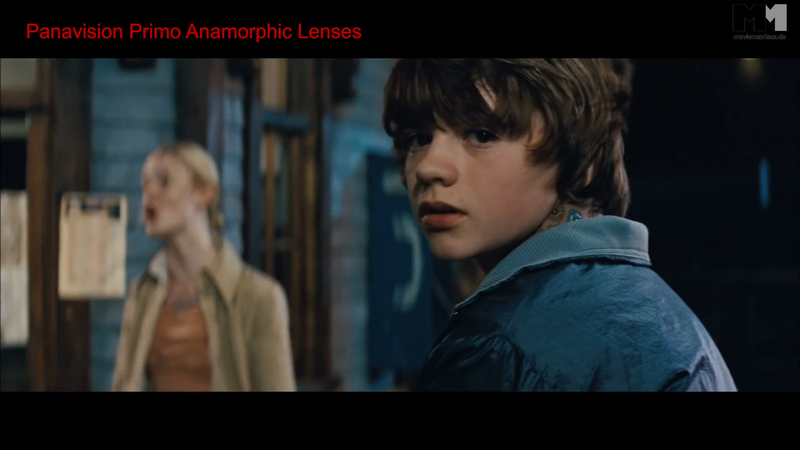 Hello guys, my name is Tom Antos I am a cinematographer and I am also secretly in love with the anamorphic look. Today I will take you through different ways you can achieve that look on various budgets, all the way from $1 dollar to over a $100,000 dollars! First let’s start with a little background. What is anamorphic? It usually refers to shooting a wide aspect ratio video or film but on a much narrower image sensor. 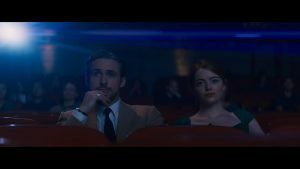 Anamorphic is actually pretty old, was first used pre world war one, but it wasn’t really used in cinema until the 1950’s when television became popular and filmmakers were looking to bring the audience back to the cinema by offering widescreen epic looking films. This was achieved by using lenses that can capture a wide aspect ratio by squeezing the image horizontally onto a narrow film strip. Over time the anamorphic look became associated with many of the big epic films that used that technique. It doesn’t mean it is the best way to capture video. 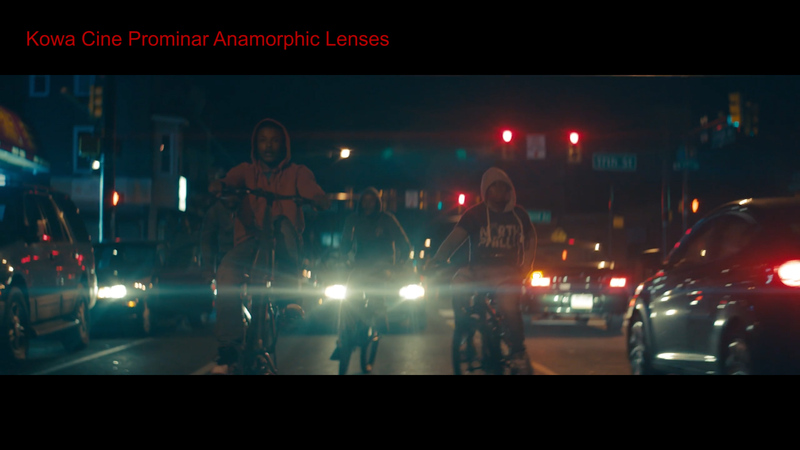 In fact anamorphic lenses have many artifacts and imperfections that give it that anamorphic or film look. 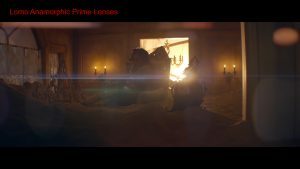 Aside from the obvious wider aspect ratios, the most common to the anamorphic look are the horizontal lens flares. 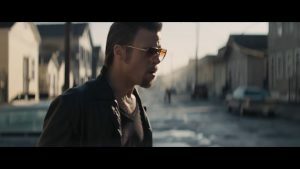 Also the vertically stretched bokeh and the distortion that happens, especially with the wider focal lengths that give the anamorphic footage an almost 3D feeling. 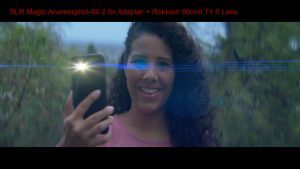 Remember that when shooting anamorphic your image will look squeezed horizontally, so in order to view it properly you will need to de-squeeze the image. This is very easy today in any editing program. Back in the day it was done by projecting the films through an anamorphic lens. 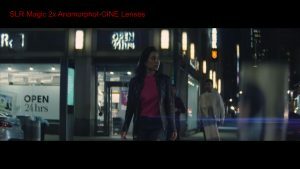 Special thanks to ShareGrid and Old Fast Glass for the footage from The Ultimate Anamorphic Lens Test which you can check out HERE. So if you like this look and want to achieve it in your next video or film project then here is the cheapest DIY solution. It can cost you $1 or maybe even free if you find a black piece of paper and a bit of dental floss. Cut an oval shape in the paper and attach vertically the dental floss. This filter will create those horizontal flares and also give you oval or vertically stretched bokeh. Next is the CineMorph filter from Vid-Atlantic that works the same as the DIY filter but is built to last. This will costs $69 dollars. After that we are getting into lens adapters. These use a spherical lens that attaches to your camera and then to that taking lens you will attach the adapter with various anamorphic optics. There are many such lense adapters but most are not usable for an actual film shoot as they require dual focusing of the taking lens and then the adapted lens. One I will mention is an adapter I used from SLR Magic. They have a 2X squeeze ration and 1.33 squeeze. These can be bought with a front attachment that is called the Rangefinder. This allows you to set your taking lens and the adapter focus to infinity and then you can focus your shot just using the rangefinder. I used all of them but I found the one I liked the most was the Anamorphot-50 with a 2 times squeeze. I attached it to various 50mm prime lenses and it performed the same with all of them. 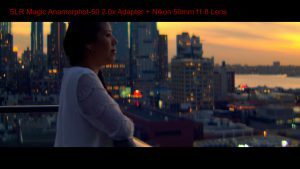 It definitely gives you the real anamorphic look because it actually is an anamorphic lens element that squeezes horizontally 2 times. 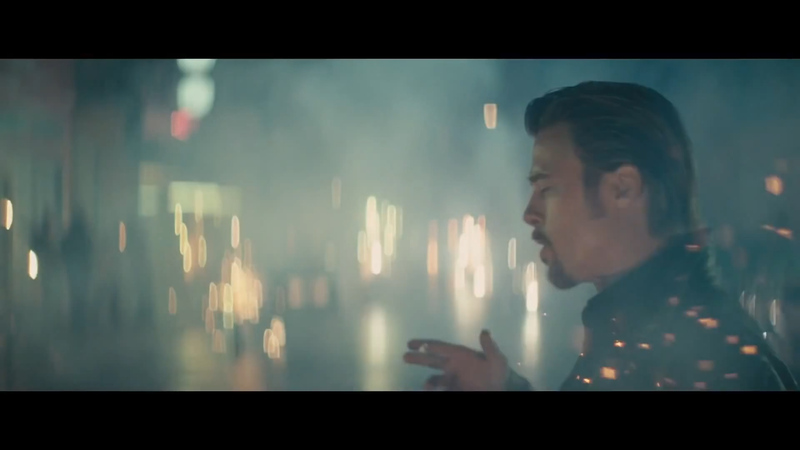 The lens flares look nice. The bokeh is not perfect but it has that anamorphic feel. It also creates a nice but subtle distortion. In my tests this really only works with 50mm lenses as any other focal lengths you get a lot of artifacts. Even with my best 50mm lenses the image is pretty soft so you need to stop down your taking lens at least 3 stops. So it’s definitely not a low light lens. Although I did get some shots at night with NYC street lighting using this lens adapter and the Blackmagic URSA Mini 4.6k (which is not a low light camera). The prices of this adapter start at $500 but if you get the same kit I used here it will cost you $1500. 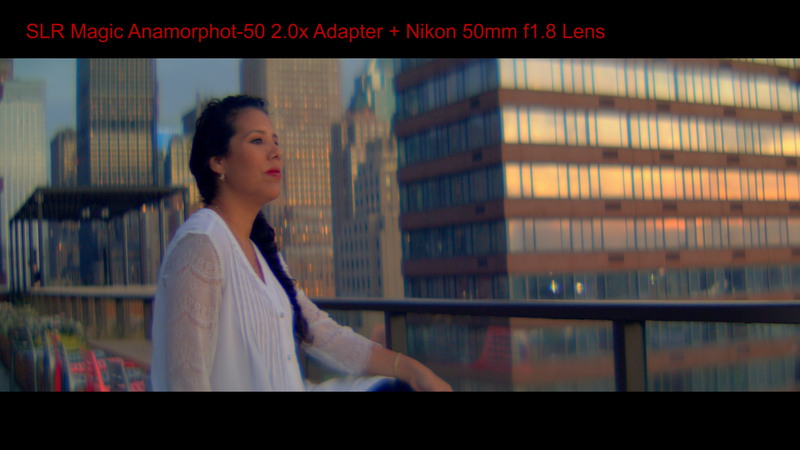 It might seem expensive but trust me, when it comes to anamorphic lenses this is still nothing! Another similar option is the Iscorama Pre-36 Anamorphic Lens Adapter. These are hard to get but if you find them they usually costs around $2000 to $3000 dollars. They’re not my favorite but I know many people use these adapters. 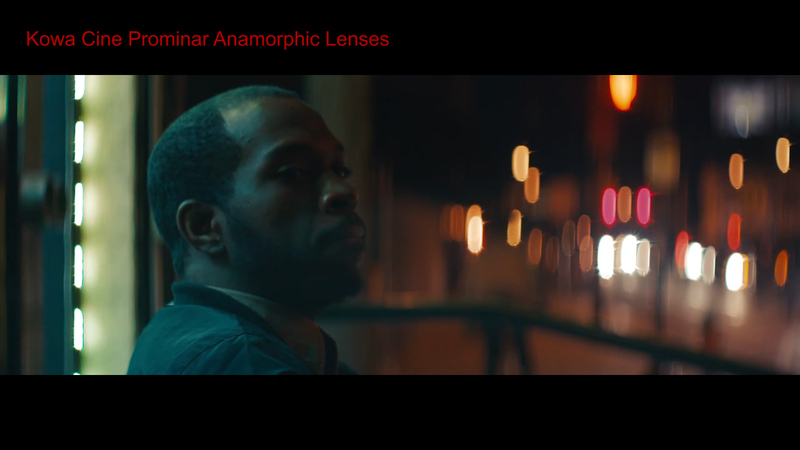 Next up in price we have actual anamorphic lenses that don’t require another spherical lens to be adopted to the camera. The cheapest anamorphic lenses I found are the SLR Magic 2x Anamorphot-CINE Lenses. These cost around $3000 per lens with the MFT mount or you can get the whole kit of 3 lenses that I have for $8500. These come in 35mm, 50mm and a 70mm. 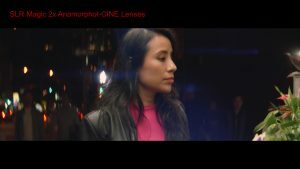 SLR Magic does also offer similar anamorphic lenses but with a PL mount that cost around $6000 dollars. I have not tried those. I have shot various projects on the m43 mount version lenses with my Panasonic GH4 and GH5. These are fun lenses to use but they are far from perfect. They tend to be soft unless you stop them down at least 2 f-stops. Also they do introduce some chromatic aberrations. 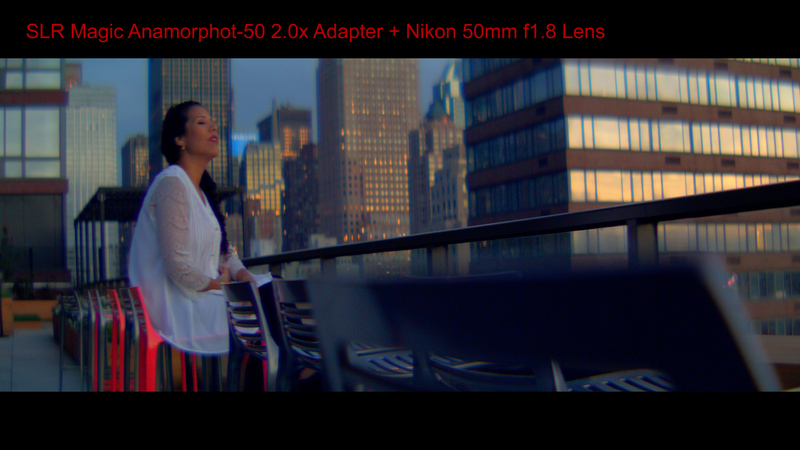 Then again all anamorphic lenses have artifact so I kind of accept this as part of shooting that anamorphic look. These lenses flare nicely. 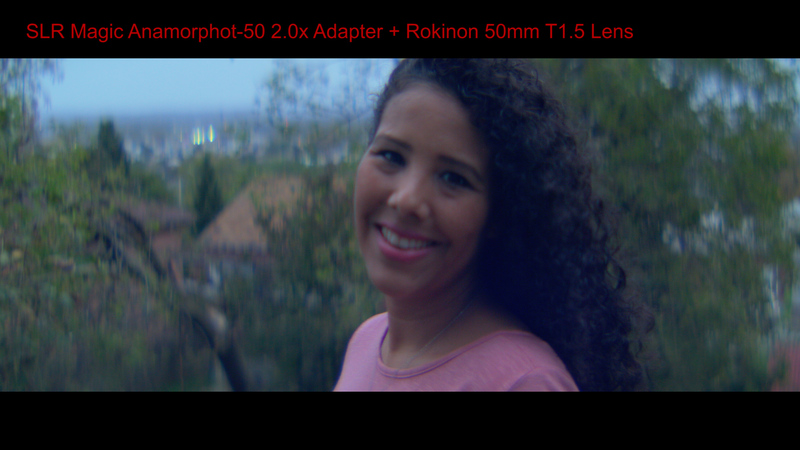 And the bokeh is decent but since they’re for the smaller m43 image sensor you can’t expect to get that really narrow depth of field that the classic anamorphic lenses are so known for. 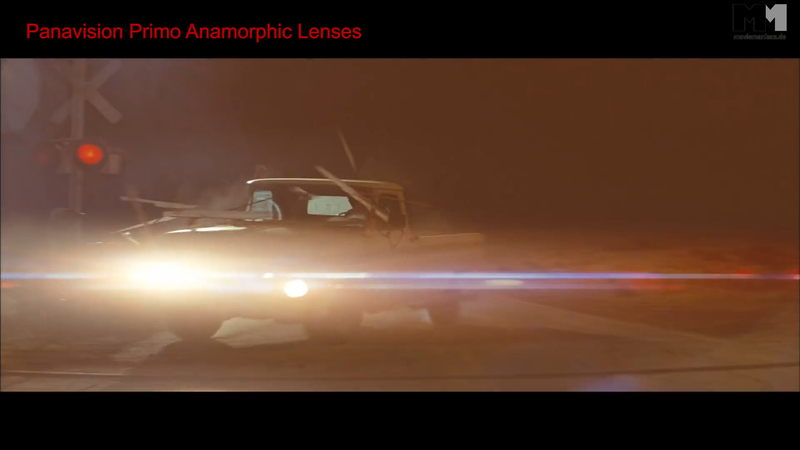 Next let’s get into vintage anamorphic lenses. These are all PL mount and are old lenses built for 35mm film cameras that are now finding new use in the digital film world. These lenses are usually just rented by cinematographers for a particular project since they’re expensive and need to be serviced to keep them in good working order. There’s actually quite a few of these but I’ll talk about my two picks. 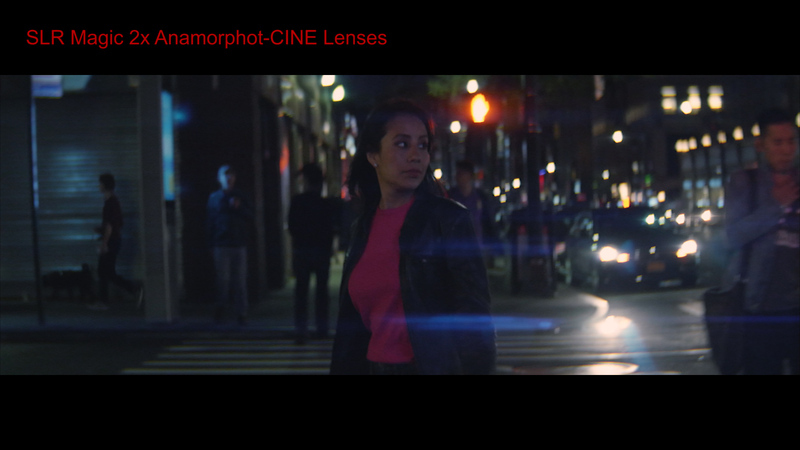 Kowa Cine Prominar Anamorphic Lenses are my favorite from the vintage anamorphics. These are fairly sharp given that they’re vintage lenses from the 1970’s. They have beautiful colors and that 3D feeling, plus I like their flares. The bokek is also nice but a bit distorted. Finding these for sale is rare. If you do find them, get me as you will not have a problem selling them again. How much can you expect to pay for these lenses is anyone’s guess. It all depends on their condition, if they have been serviced and so on. I’ve heard some filmmakers get a whole set of these lenses for as cheap as $30,000 but usually you will see prices above a $100,000 for a set of 4 or $30,000 for one lens. 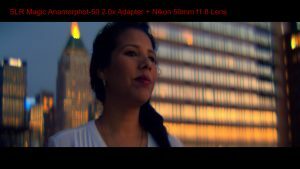 Lomo Anamorphics are also great vintage lenses. They’re Russian made so far from perfect, but built like a tank. These are very similar to the Kowas although usually not as sharp around the edges. But they have such a unique look that in a way their imperfections is what people like about them. Because of that they have been used on a lot of big projects from films to music videos and so on. They’re also a lot more affordable. I’ve seen some listed for sale for as low as $9000 per lens. They are easy to find for rentals though and cost around $2000 per week or $700 per day for a set of 4 lenses. There is a great online rental place called Share Grid where you can find deals on these and any other camera gear. 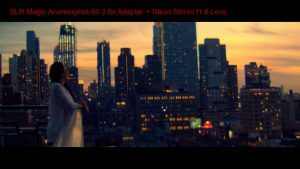 Now let’s get into the modern anamorphic lenses that are used commonly on various feature films, commercial, music videos and even those ultra big budget productions. First is actually a new company that I just heard about and had a chance to play with their lenses last year at NAB 2017. 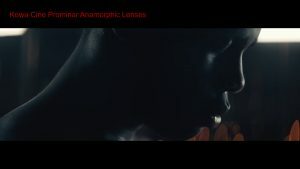 It’s Atlas Lens Company with their Orion series of anamorphic lenses. These are beautiful modern 2X anamorphic lenses. They’re clean, sharp and a all around great. The bokeh is perfectly shaped. They flare nicely and they don’t distort that much. Now that can be a bad thing for some DP’s. I know many people who shoot anamorphic because of that 3D distortion. For me I can live without it so I am actually waiting till Atlas Lens Company releases their complete set of 3 lenses for sale so I can use them on my next film. I know they are already accepting pre-orders for these. 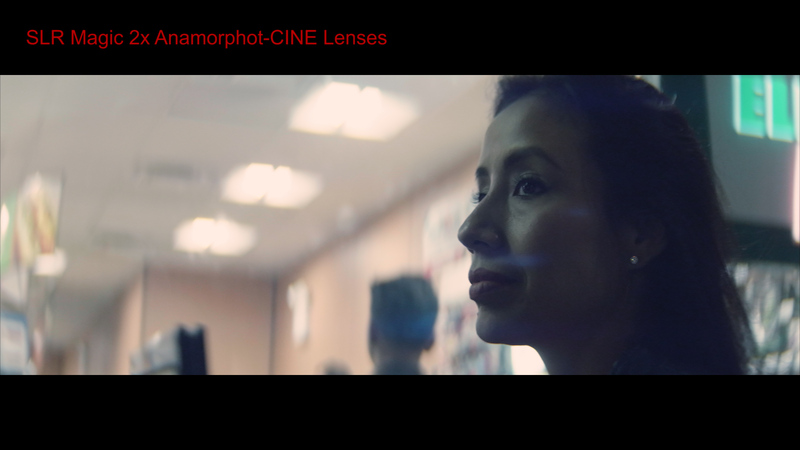 They’re actually very affordable in terms of modern and brand new anamorphic lenses and very fast at T2. They cost $8000 per lens or $24,000 for a set of 3 lenses. They will have a 40mm, 65mm and 100mm lens. Another cool thing about these lenses is that they are not just Arri PL mount but they come with an interchangeable mount so you can also swap to Canon EF mount. So in a way these lenses can be used on pretty much any camera these days. Very exciting. Next up we got the big BIG boys of anamorphic lenses. These are lenses that cost $30,000 and up per lens. Many of these can cost well over a $100,000 dollars. ARRI Zeiss Master Anamorphic lenses are great, sharp, clean and all that but to me they look almost too perfect. 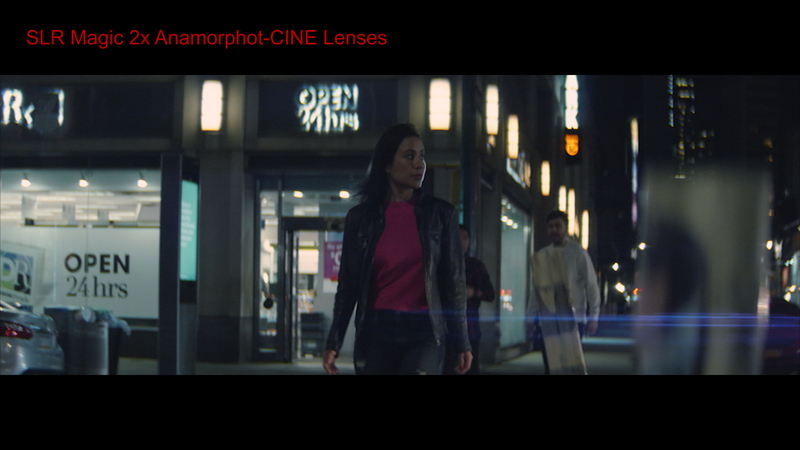 Like I said before, when shooting anamorphic you almost want those imperfections that make you images look more organic, more filmic. 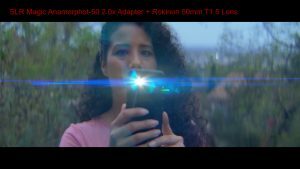 The ARRI Zeiss Master Anamorphics are anamorphic but to me they don’t feel anamorphic and they also don’t have that iconic anamorphic lens flare. These will costs you between $35,000 and $50,000 per lens. 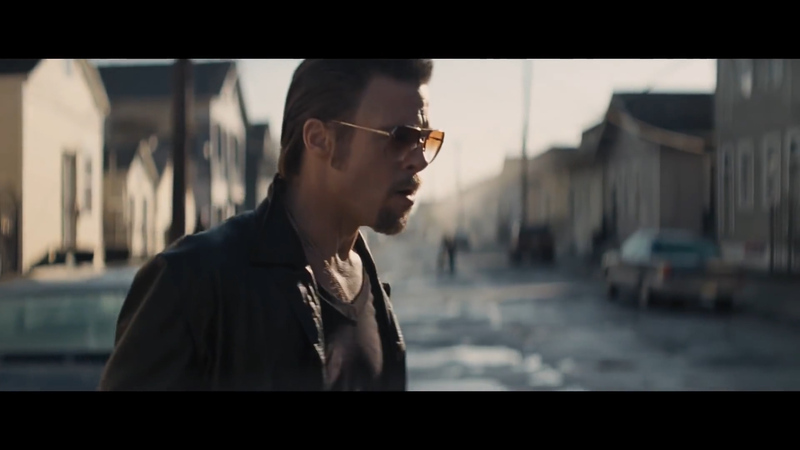 Cooke Anamorphic Lenses are also perfect yet they still manage to give that organic anamorphic look. I also like their flares. The perfect oval bokeh. I love everything about these lenses but their price. They cost around $30,000 dollars per lens. So not as much as the ARRI’s but still I think it might be best to rent these. You can buy the Cooke Anamorphics on B&H. Last let me mention the Panavision lenses. They’re great but they’re not lenses that you can buy. Panavision is a whole system that is only for rent if you are going to shoot a film on Panavision. They’re great though and they are what created a lot of that iconic anamorphic look look that many films throughout the years of cinema have been shot on. They’re not perfect but they are beautiful in that anamorphic sort of way. Hope you guys enjoyed this tour of shooting anamorphic in today’s world and if you did make sure to leave me a comment bellow. Thanks! 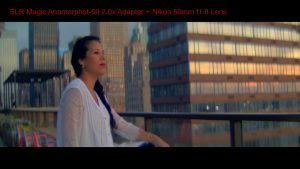 Previous PostEasy way to fix bad weather in your shots | Sky Replacement TutorialNext PostClint D’Souza’s “How To Make A Film” tutorials like no others. Bravo! I live in Nigeria and I just bought my Gh4 camera. Can I activate V.Log L on my V.2.6 firmware ?